The Who’s Roger Daltrey Joins Paul Weller On Stage At Bedgebury Forest! – Paul Weller News! 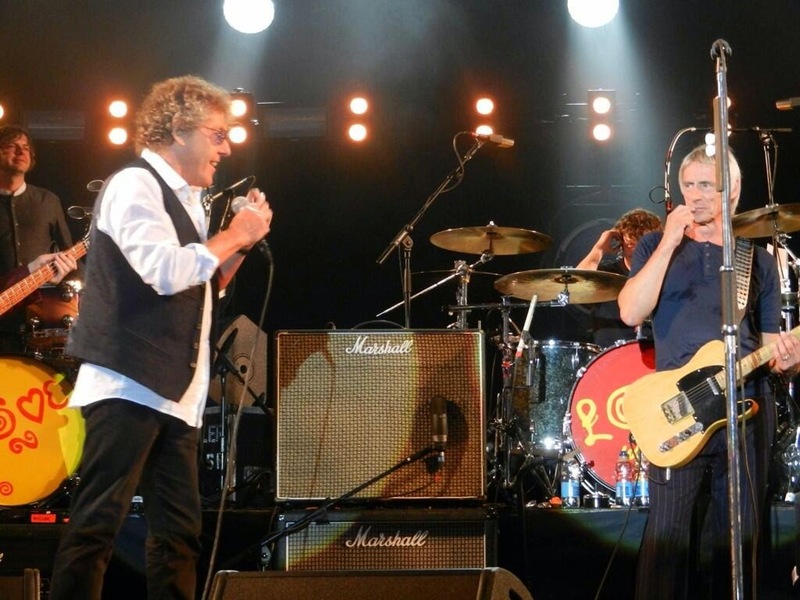 The Who’s Roger Daltrey Joins Paul Weller On Stage At Bedgebury Forest! 1 Comment on The Who’s Roger Daltrey Joins Paul Weller On Stage At Bedgebury Forest! Paul Weller welcomed a surprise guest at his Forest Live concert at Bedgebury Pinetum & Forest in Kent. Roger Daltrey joined Paul for rousing renditions of The Who’s classic tunes, “Substitute” and “I Can’t Explain.” Roger also accompanied Weller on his own “The Changingman.” As you might expect, the crowd went wild and the band were all smiles! You can check out some footage below! Previous Entry Paul Weller At Sherwood Pines! Next Entry Watch Paul Weller’s Set At France’s Beauregard Festival!